How do I add delivery instructions to a delivery order? What if I cannot find a specific product that I want to order? Can I order without using the website or app? Can TopShelf help with orders for a large party or event? 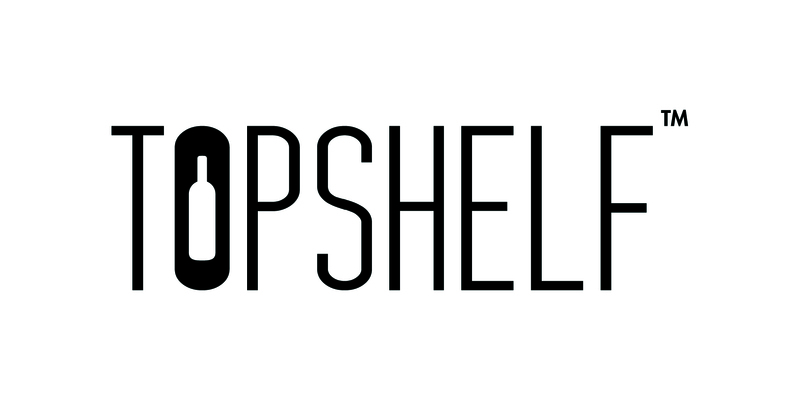 Can TopShelf help me find a bartender for my event? Can TopShelf deliver "after hours"? Is there a Android app available to download? Launch Chrome for Android and open the website or web page you want to pin to your home screen. Tap the menu button and tap Add to home screen. You’ll be able to enter a name for the shortcut and then Chrome will add it to your home screen.